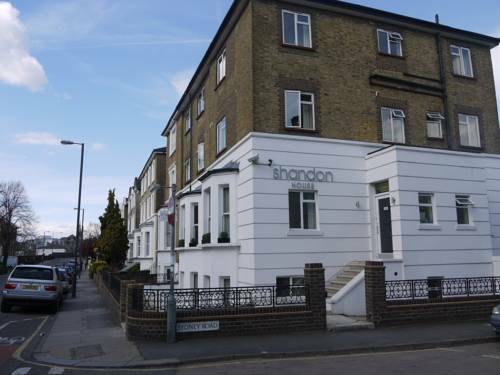 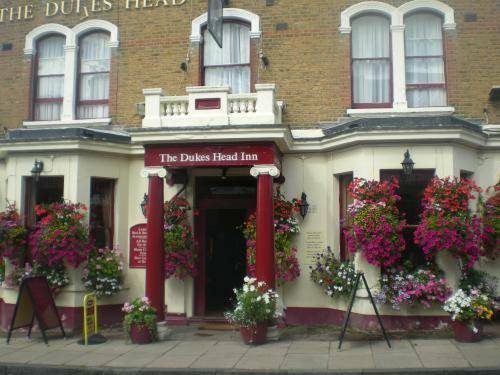 A warm welcome awaits you at our selected hotels in Mortlake London, where polite, friendly staff are available to make sure that your stay at the hotels is both memorable and pleasurable. 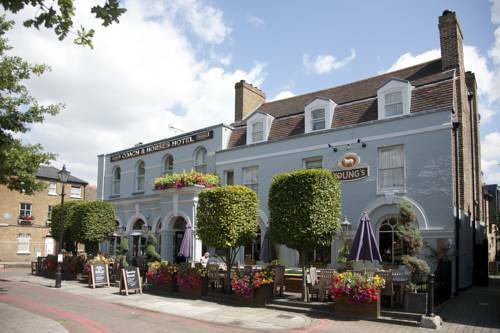 Mortlake is home to The National Archives Kew the repository of the national archive of England, Wales and the United Kingdom. 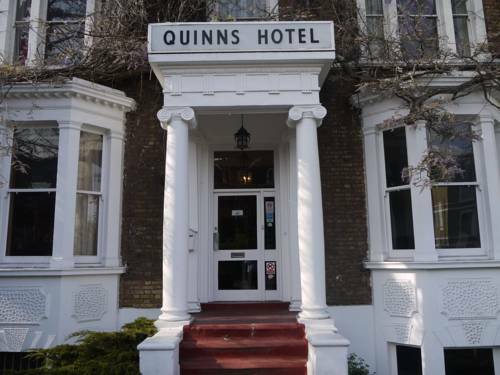 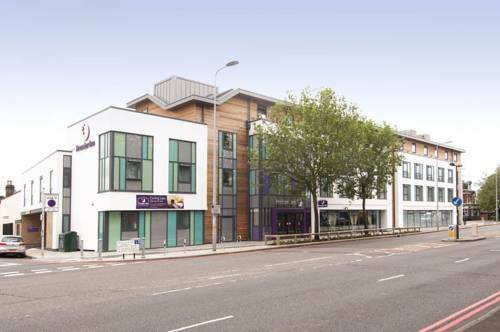 London Kew Premier Inn is situated by the River Thames, this hotel is conveniently positioned off the M4, near Kew Gardens and only 8 miles from Heathrow Airport. 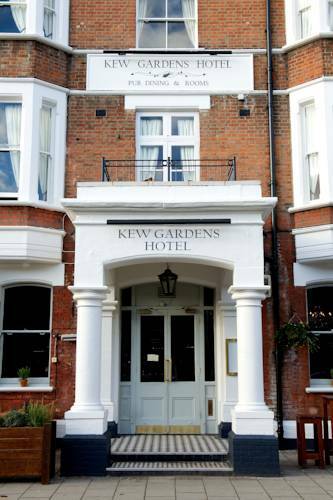 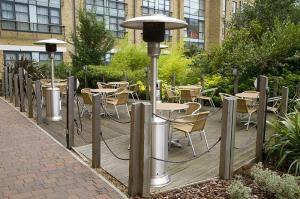 In the Kew area of south-west London, the Inn At Kew Gardens is a 25 minute walk from Richmond. 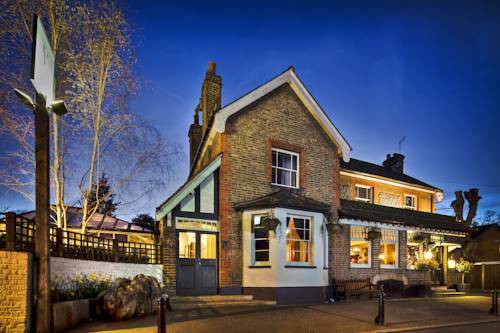 Wimbledon, which has 4 golf courses as well as its famous tennis championship, is 4 miles away and the centre of London is a short Tube ride away.